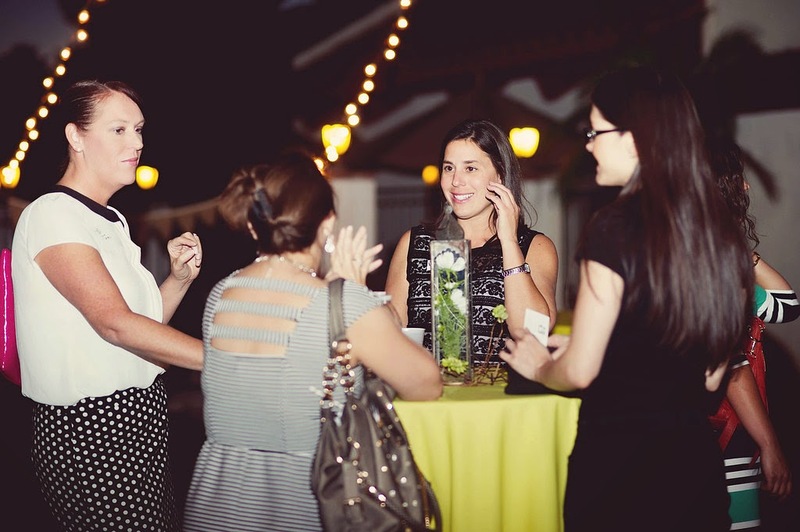 Last week the Wedding & Event Network, or WEN, asked Your Jubilee to host their monthly networking event. 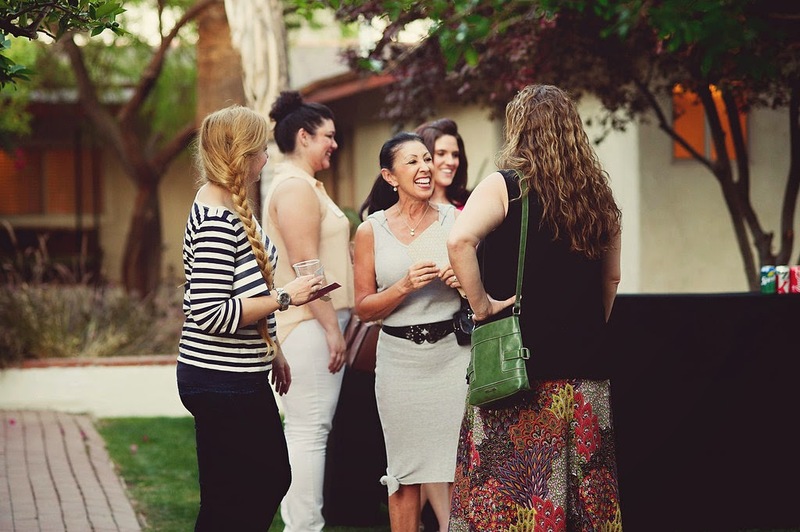 We were so excited to showcase our love for event planning with industry professionals while meeting and connecting with some of the valleys best vendors. 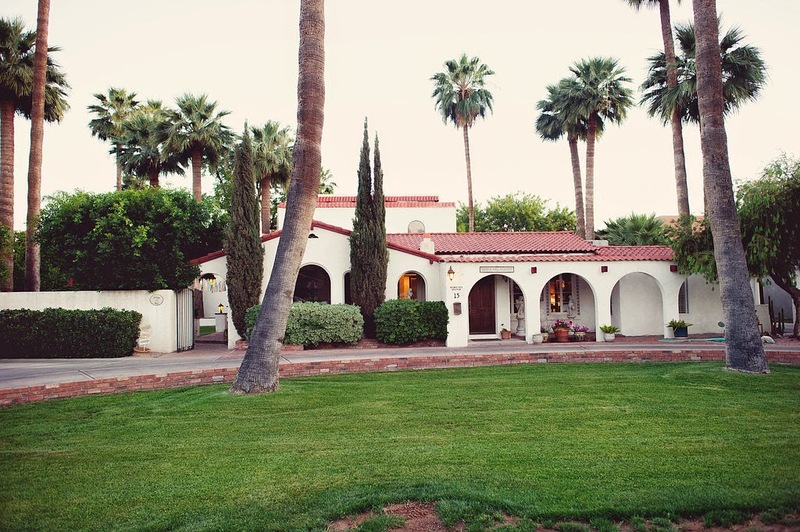 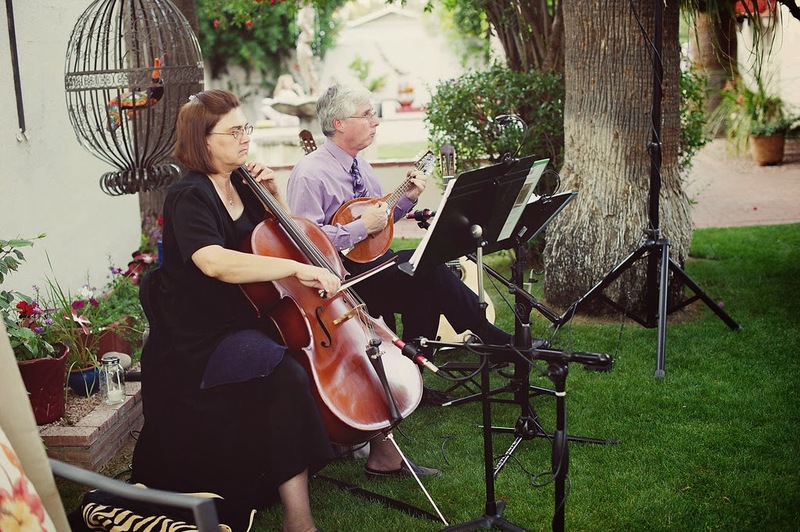 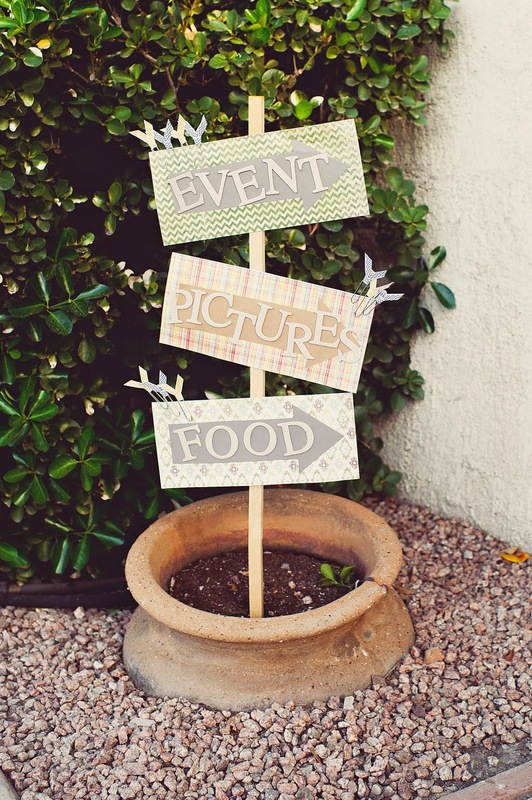 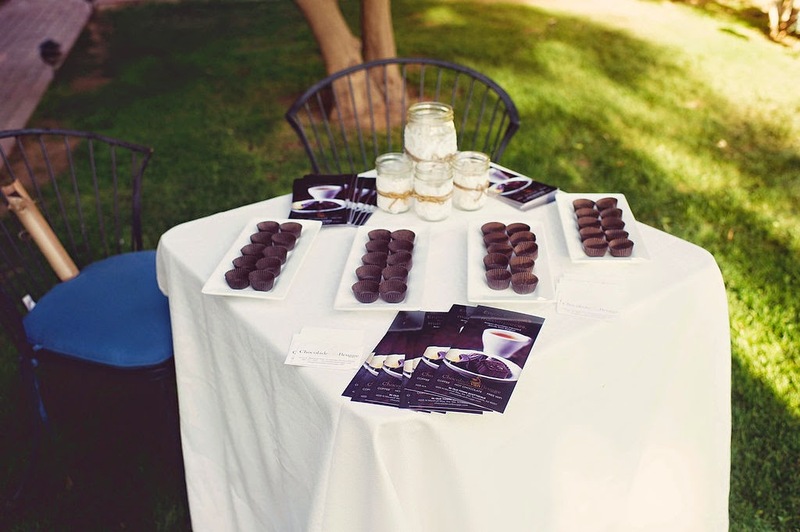 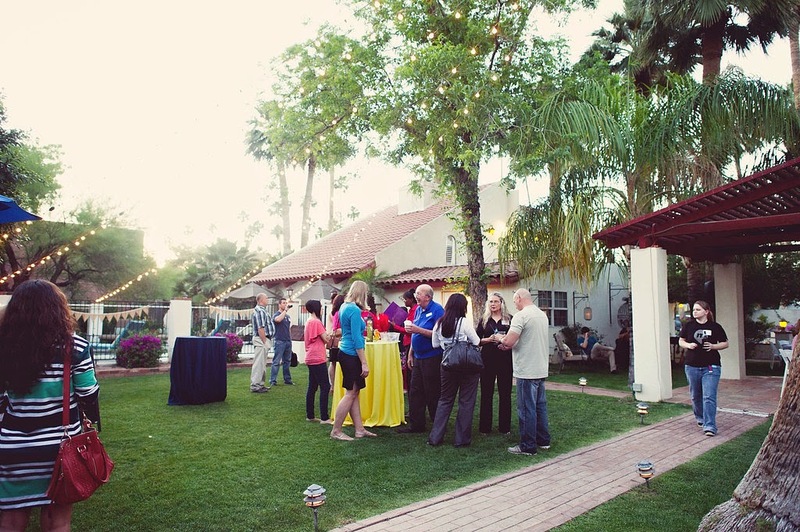 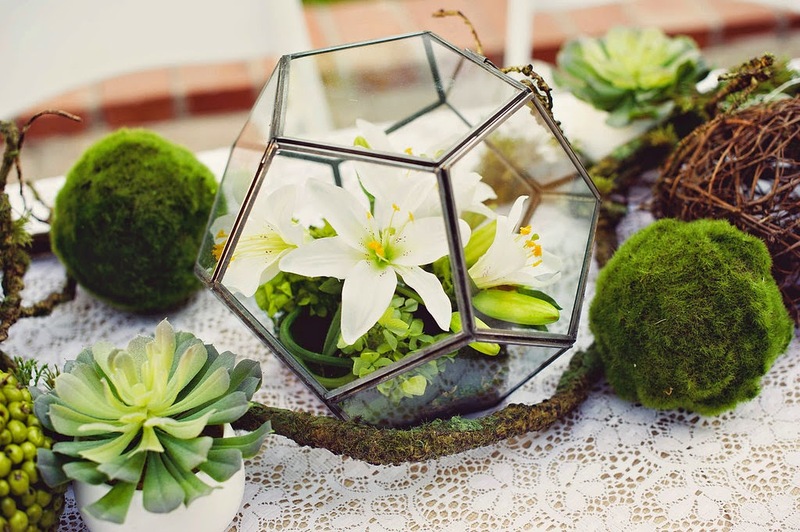 The event was located at one of Phoenix’s hidden gems, Maricopa Manor Bed & Breakfast. 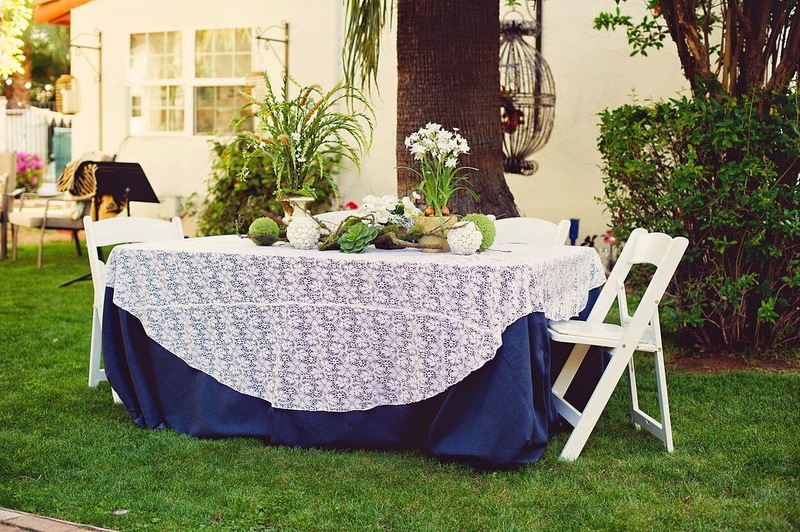 We used their beautiful outdoor space as inspiration for a rustic, Arizona picnic style event to help WEN kick off sumer. 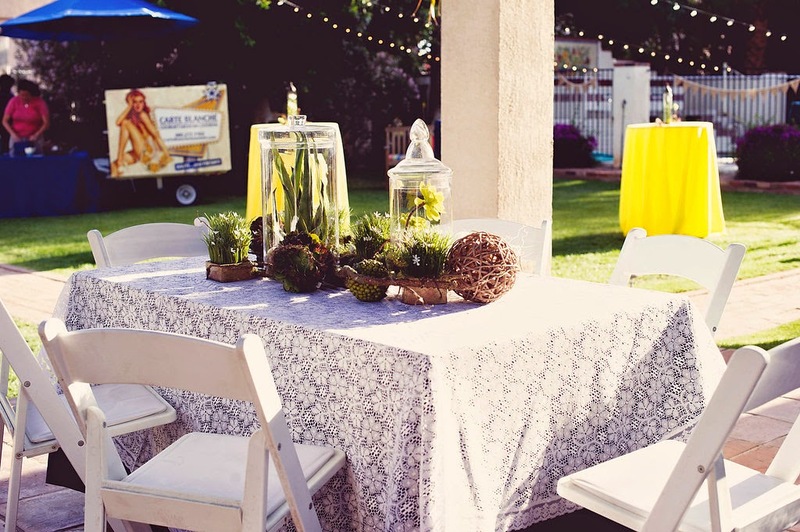 To create this we used blue, yellow, and lace linens from Y-Knot Party Rentals, burlap bunting banners from The Banner Shoppe, and lush succulent center pieces created by Floral Keepsakes. 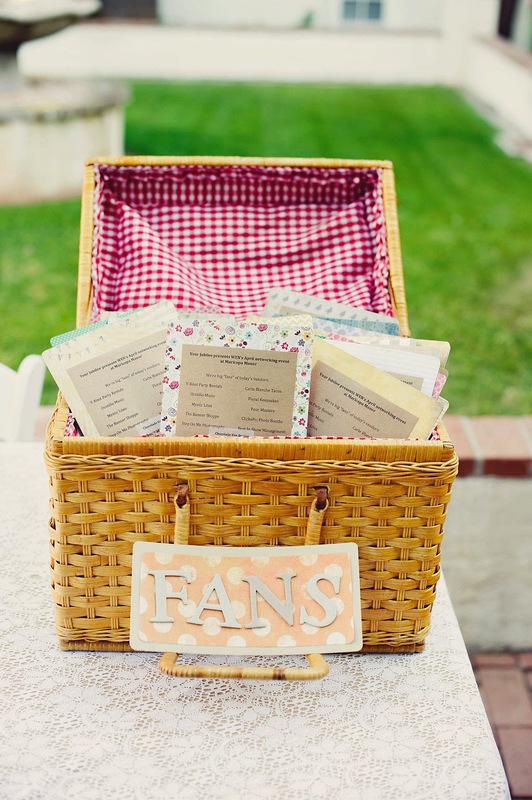 We added the Your Jubilee custom touch with a specialty event sign and hand made fans to help the guest keep cool. 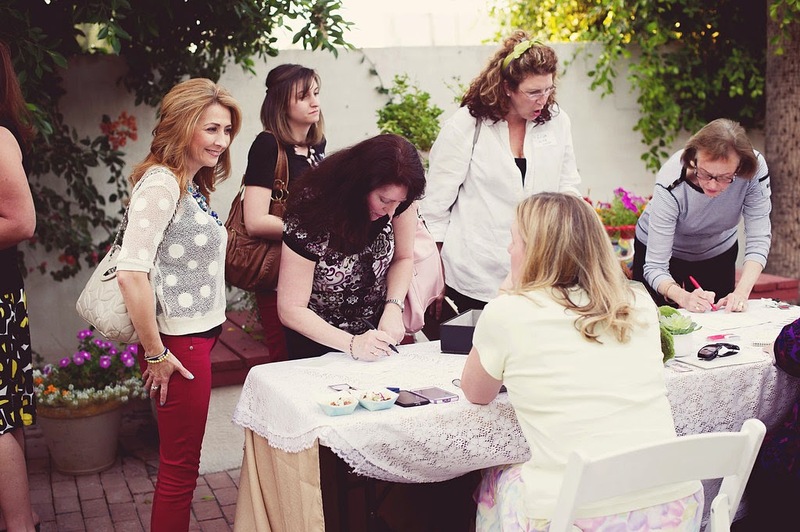 The fans featured a list of the vendors who helped us create the wonderful atmosphere. 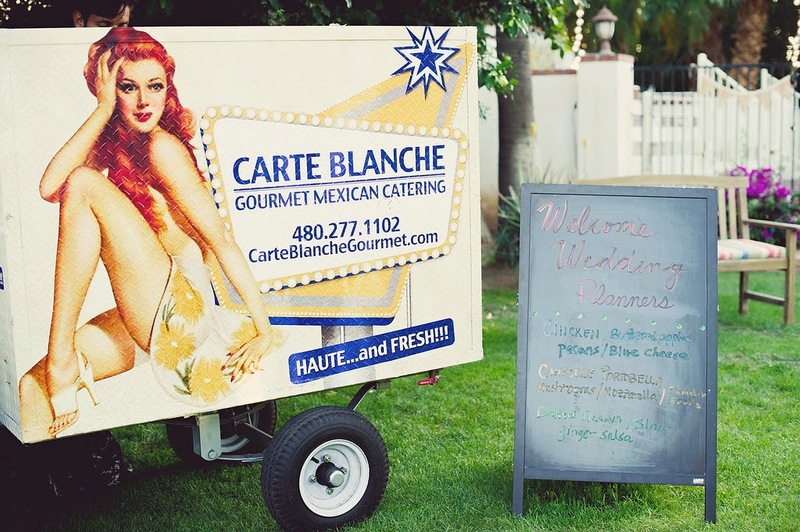 Carte Blanche Gourmet Taco truck served their delicious specialty tacos and Pour Masters offered wine and cocktails for refreshments, which paired perfectly with the Belgium chocolates offered from Chocolade Van Brugge. 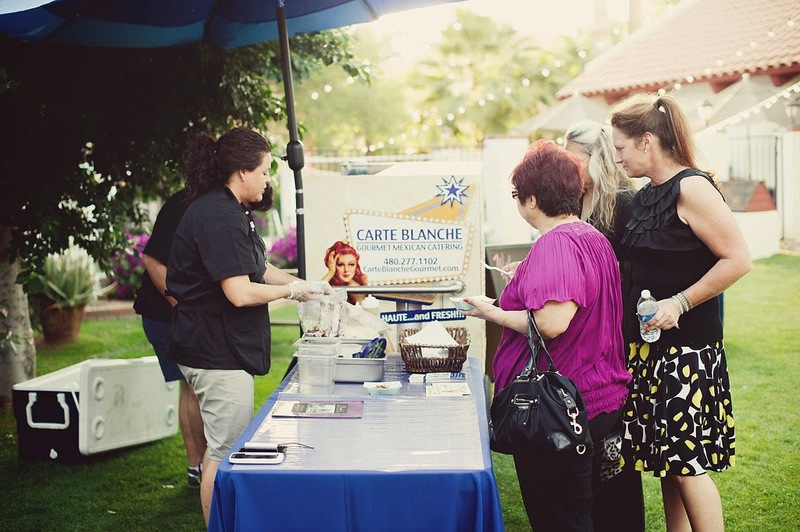 The evening would not have been the same without the beautiful lighting provided by Mystic Lites and music by Ocotillo Music. 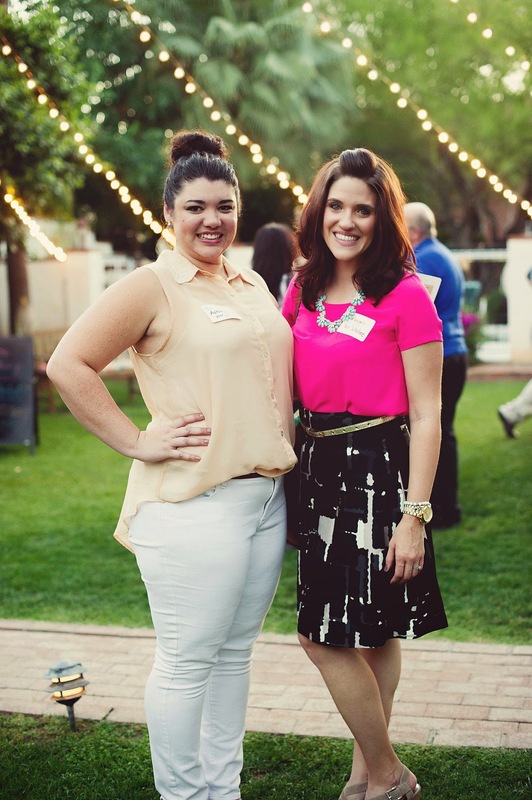 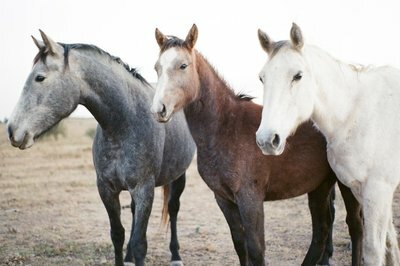 Special thanks to StepOnMe Photography, Best in Show Management, and WEN for asking us to host your April event. 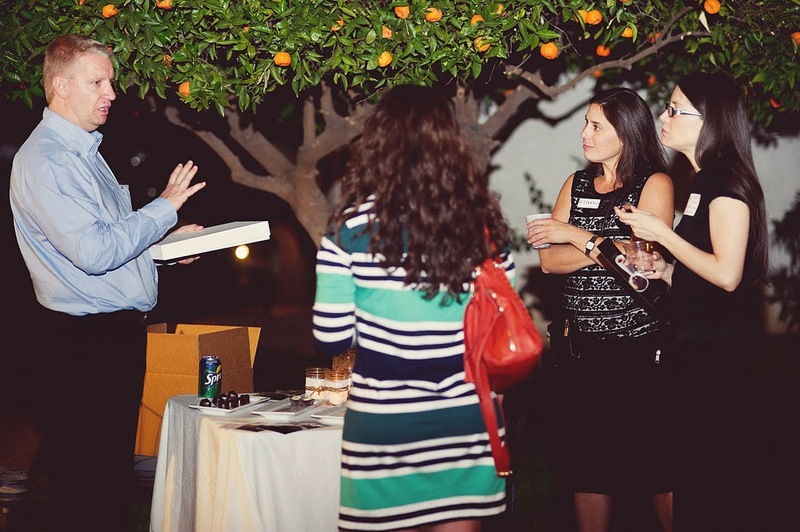 Do you need help planning your next networking event? 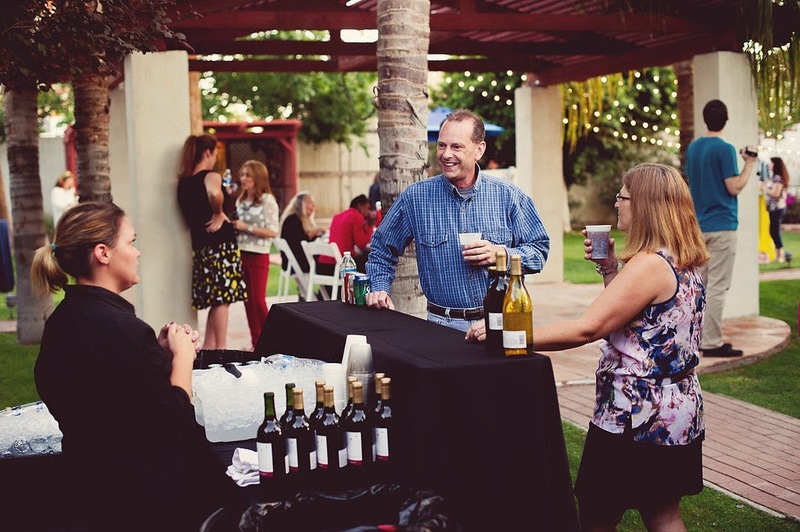 Check out the your CELEBRATION offer on our services page.